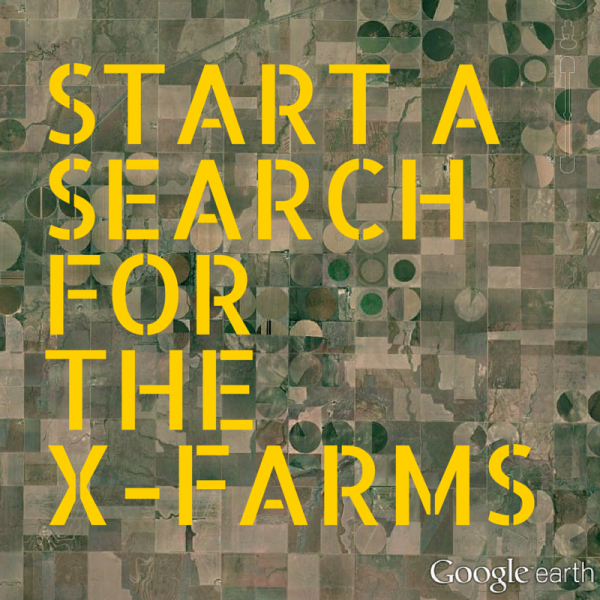 I tried all kinds of things to find a farm that started with an X. I searched through the total list of farm blogs for ideas. I posted in various Facebook groups where the farmers I know get together. So I guess X marks the spot of desperation! The spot that is being left blank. I’ll consider it a plea… maybe someone stumbling on this post for reading can help me find one. As a fan of the 1990s TV show The X-Files, I am naming this quest The X-Farms. The first X-Farm we find may be out near area 51 in Nevada, it may be in Michigan’s Upper Peninsula. I’ll keep doing some investigatory work… I’ll be Scully…. afterall Gillian Anderson always has had great redhair!